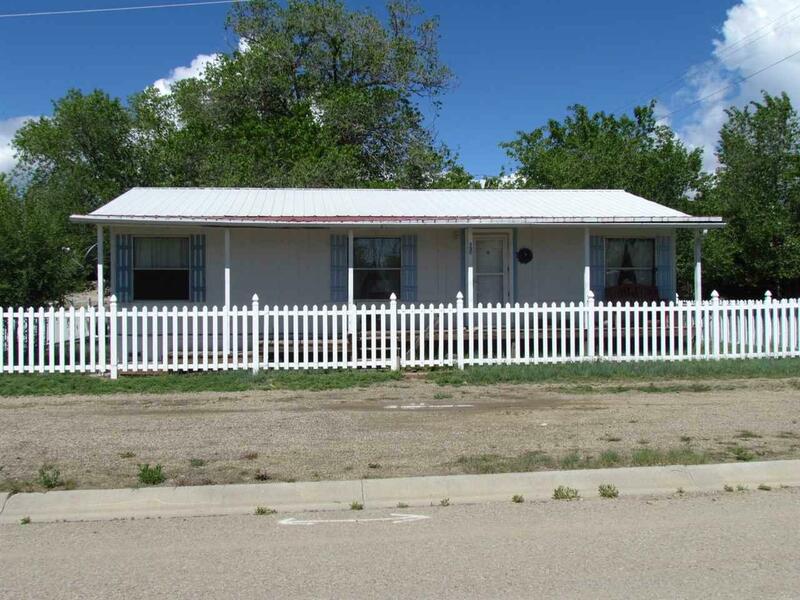 137 N Washington Avenue, Cimarron, NM 87714 (MLS #102730) :: Angel Fire Real Estate & Land Co.
Own a home in Cimarron and a very rentable business space for extra income, or bring your own business to Cimarron. Downtown Cimarron business opportunity with separate residential and commercial space located on historic 9th Street in established Cimarron commercial district. 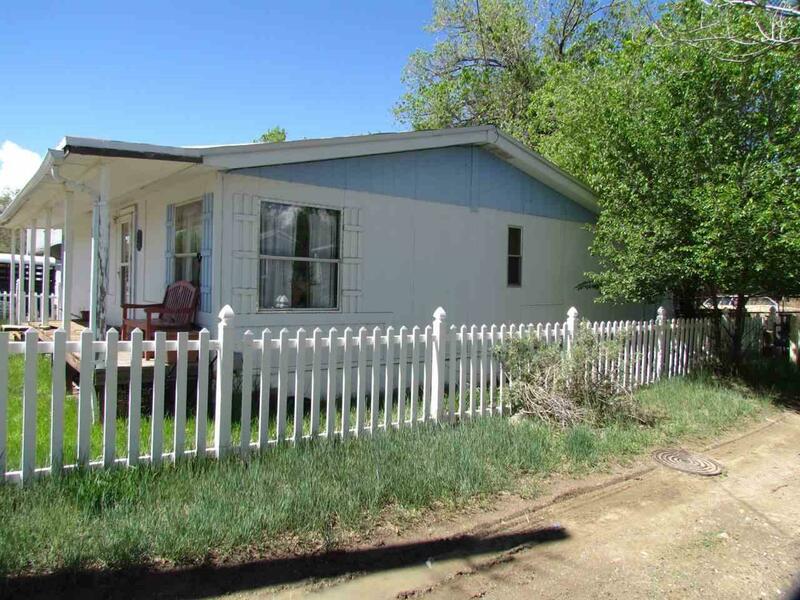 The home is a 1986 manufactured home with a new metal roof installed in 1998. 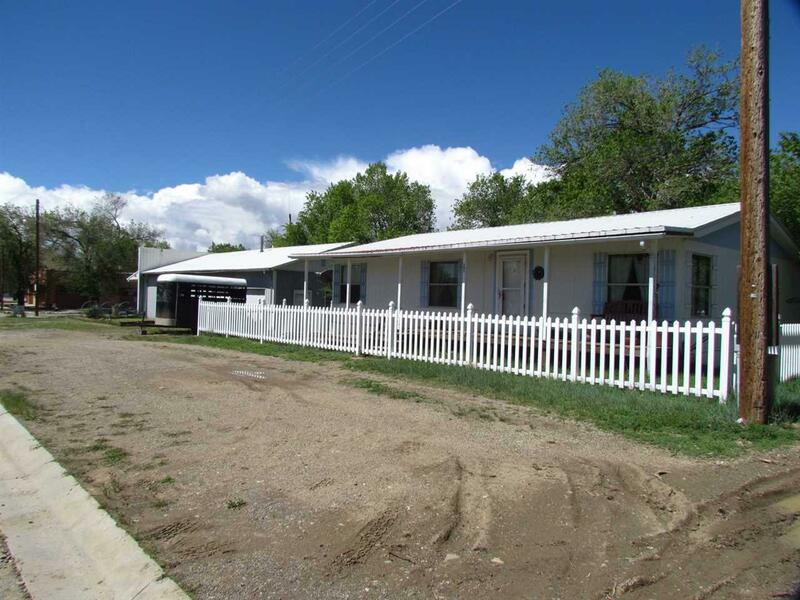 Approximately 1,300 sq ft including a nice east facing covered porch and vinyl picket fence. 1,800 sq ft of durable metal exterior commercial building featuring a 900 sq ft show room with fantastic natural light from large double panes windows with high ceilings, wood floor, forced air heat, bathroom, office room, running water (hot and cold) telephone line. High speed internet available. The remainder of the building is a two car garage (both openers operational) on concrete slab with 220 service available. Built in 1992 this modern building has an inviting porch on the front side. It is well thought out and is capable to accommodate most business needs. It is an anchor on the busy ninth street business district. Located on the same property as the business gives a buyer with the dream of opening a business in a small town, all the advantages of living on site. The home has been updated with new flooring and paint in the last year. The property is on Cimarron Village water. Natural gas and electricity is provided by Zia Natural Gas and Springer Coop. respectively. CenturyLink telephone service with high speed DSL. Cimarron has long been known for it's climate with typically cooler summers than lower elevations of the state and being in close enough to the mountains and winter activities to enjoy all they have to offer. The rainy season is usually from mid June to September. Average total precipitation is approximately 16 inches. 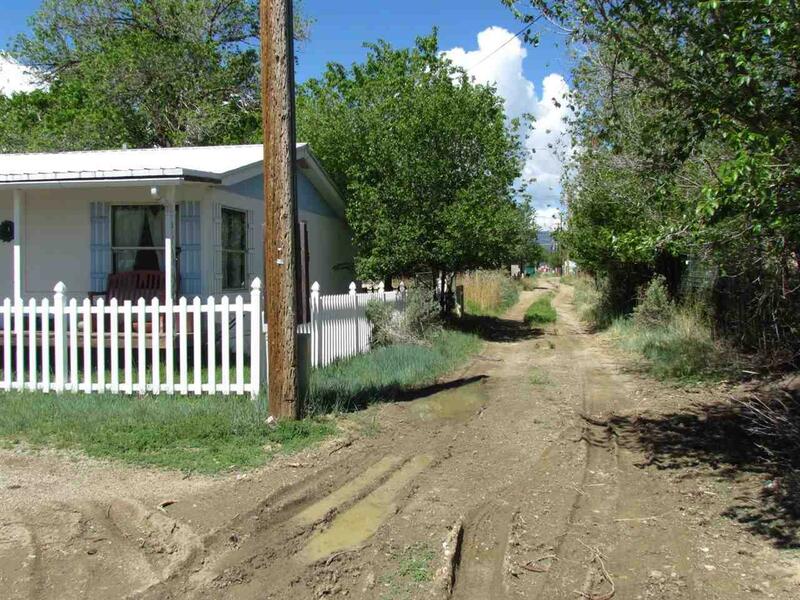 Owning a business location with home is difficult to find in Cimarron. This property would suit a Mom and Pop operation. The town has had some upgrades that has enhanced curb appeal in the last few years. This would be a low cost entrance into Cimarron with a great storefront to market your brand. Currently both spaces are rented out so would suit investor looking for Seller willing to owner finance to qualified buyers.